Crime is on the rise, and our homes, our castles, can end up feeling vulnerable, and un safe leaving you feeling like a potential victim. Our homes are where we live. Where we house our families and loved ones, and also where all our possessions lie, and would be theives know this. These statistics are taken from the Office of National Statistics crime report in England and Wales: year ending September 2018, and from the Police.uk crime prevention website. 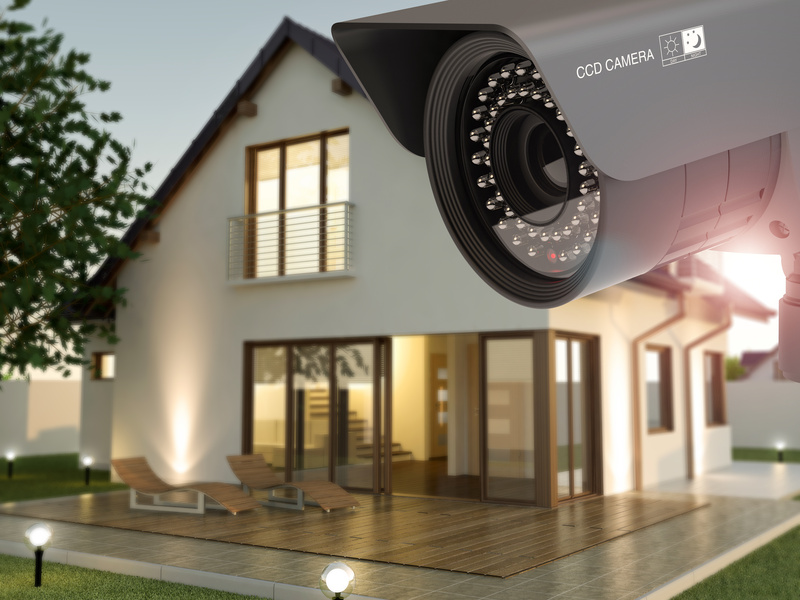 With such daunting crime statistics it's no wonder people are investing more into their home security than ever before, and rightly so. Our home is our sole refuge for relaxation and safety, or at least it should be. 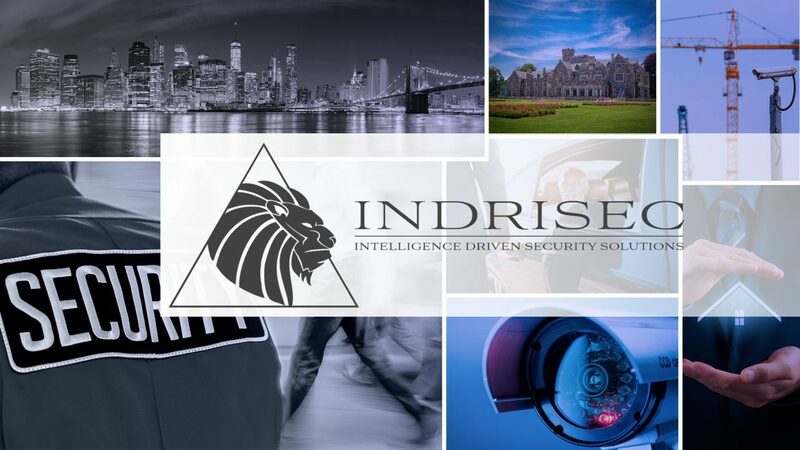 Indrisec Ltd can advise and install a security system including CCTV and Alarms, that will act as a deterrent to any would be burglars, but also assist you in evidence gathering, should a burglary happen. If you would like to get in touch regarding security services and how we can help you, then please use the button below.